Here are the best 3 vectors banner template design for designers and bloggers.. these designs created in Adobe Software. #best_3_Vectors_banner_template_Design these designs are free and easy to manage with all users who ever know about Adobe software.. 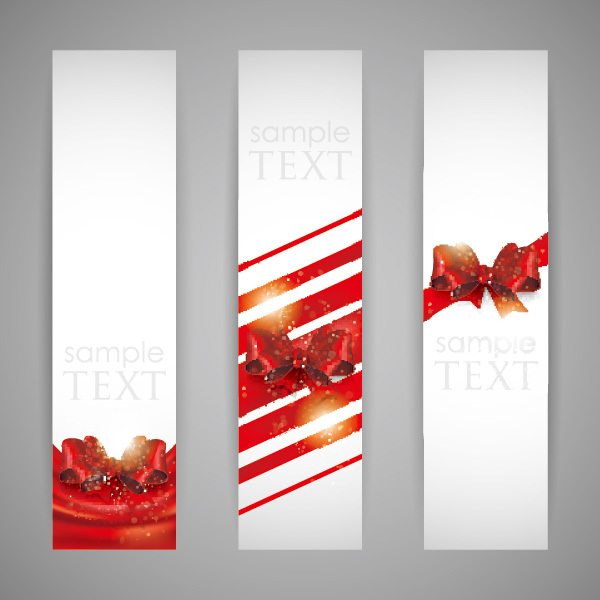 Banner design – I have Many Banner design Free Downloads in Ai, EPS, SVG, CDR formats. I am Creating new beautifully designed banners for all of your online profiles and online designers.